A receipt is an acknowledgement of payments that signifies an exchange of money for goods or services. 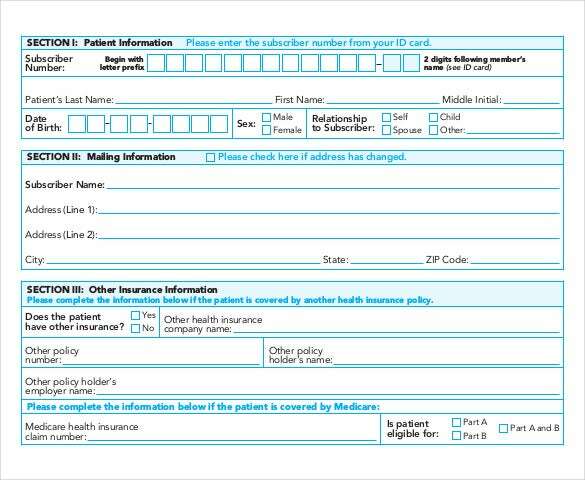 And nowhere is a receipt more useful and important than in a medical institution. 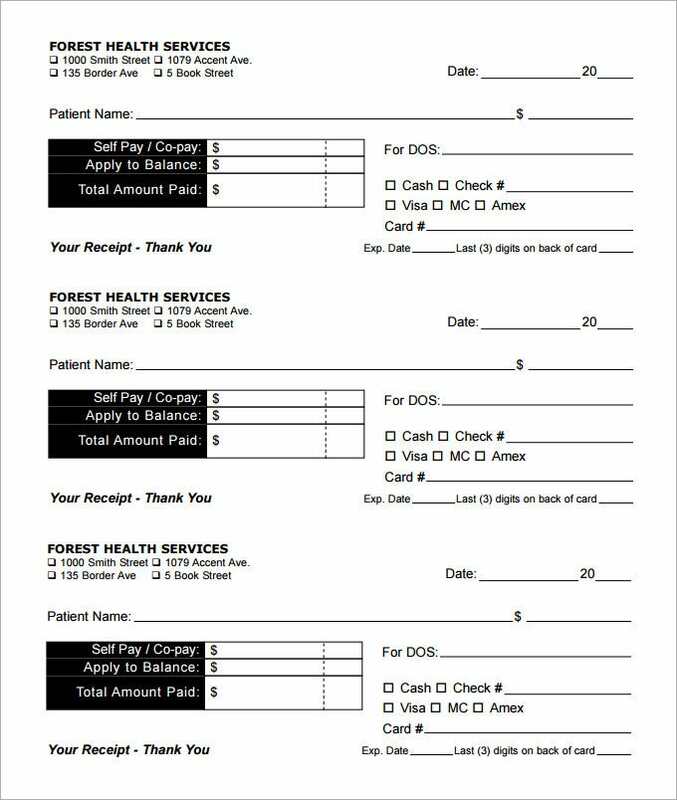 Whether you or your client runs a private clinic, a diagnostics center or a full-fledged hospital, a doctor’s receipt is important. 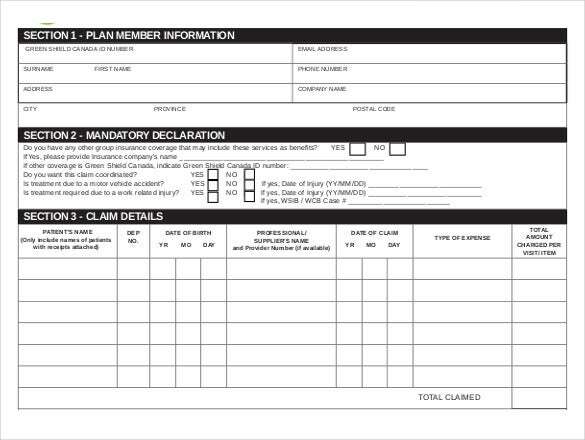 You can also visit Dental Receipt Template. 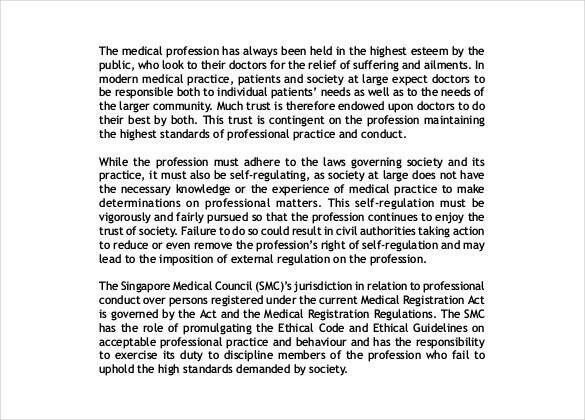 It is even essential in cases when a patient is going to get themselves reimbursed for their medical expenses. 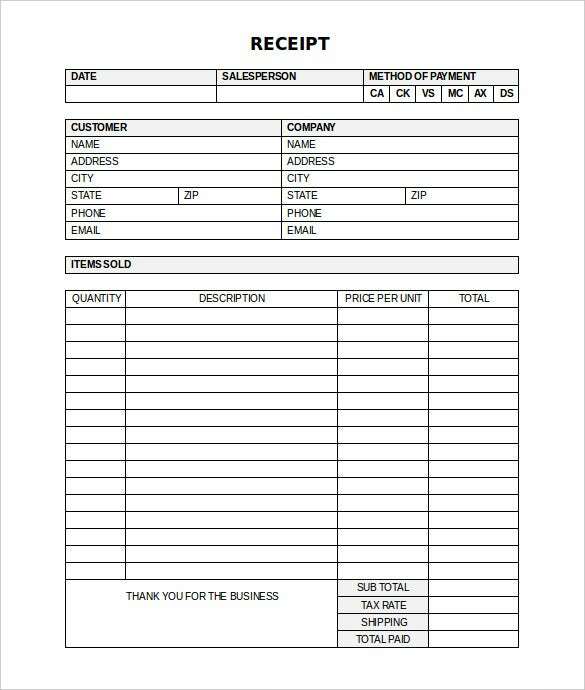 So, forget those old hand written doctor’s receipts of yesterday and download these Receipt Template. 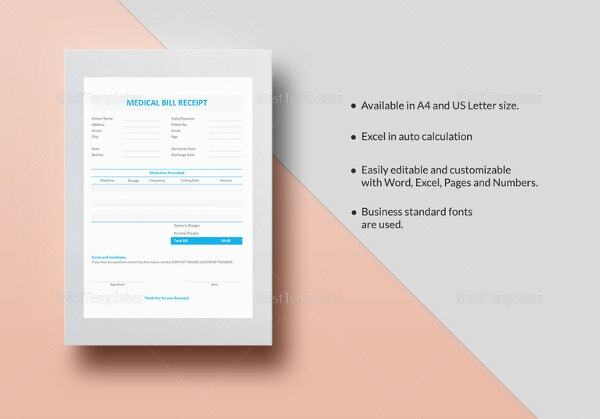 Available for free or as a paid option, these word template documents are a great way to create some personalized doctor or medical receipts. 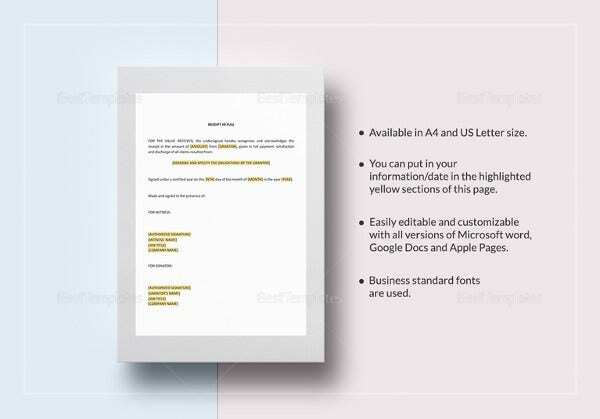 You can use these premium-quality templates to as a payment receipt template or a sales receipt template. 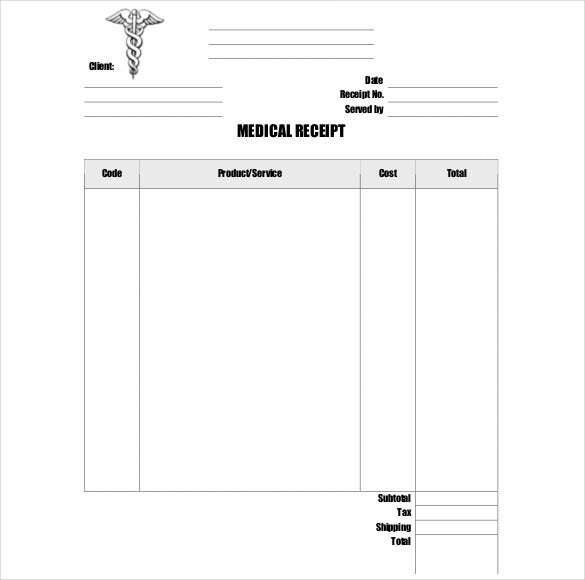 This is an amazing template for documenting transactions linked to medical supplies. So, if you are involved in such a job, you can make use of this template. The most appealing aspect of this template is its design, which is stylish yet sober. So, what makes you wait? 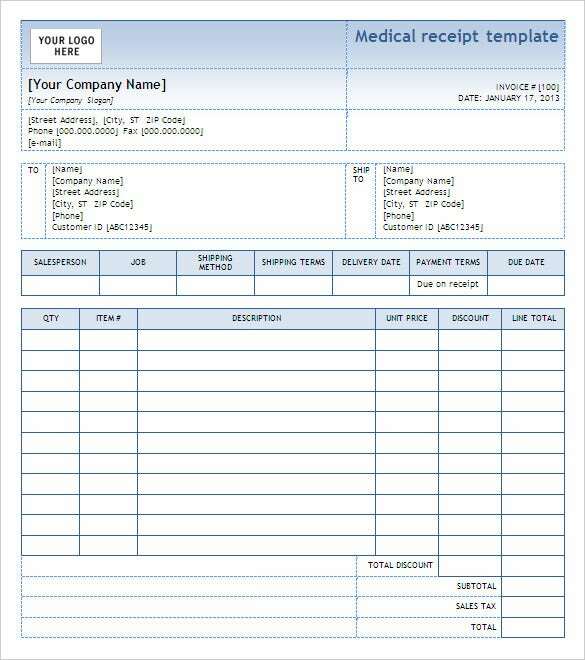 Just download a Medical Supply Receipt Template and take the hassle out of medical supply transactions. 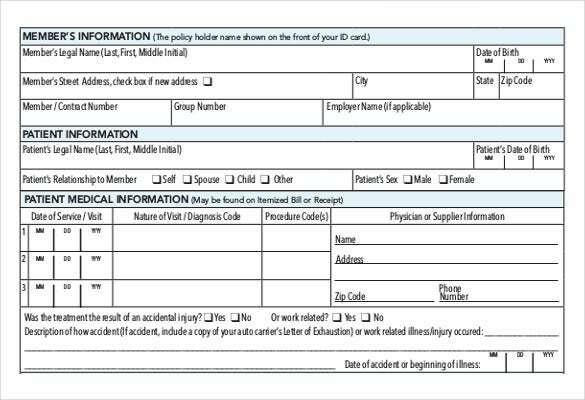 If you are interested in making claims for your medical expenses, and are clueless about what information you might need for filling up such a form, you will benefit a lot from a Medical Claim Receipt Template. This template is easy-to-use and its content is intelligible. So, you can use it without any apprehensions. If ever you have got your blood work done, you probably know how a medical test receipt looks like. 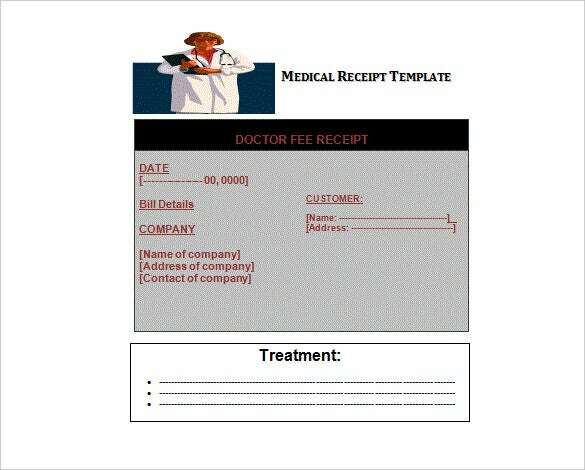 For all the people who have their own medical diagnostic laboratories, Medical Test Receipt Templates work wonders. 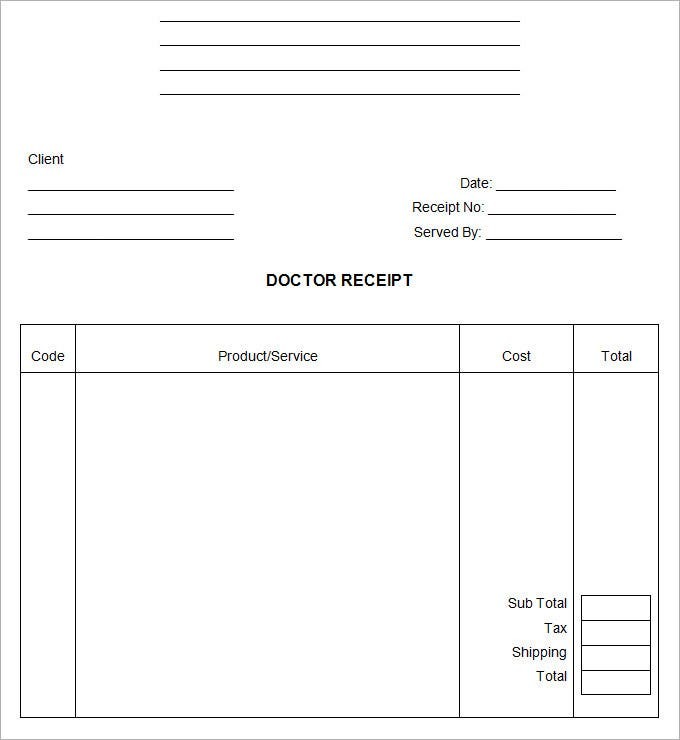 f you are a doctor who is an avid lover of simplicity, you will be highly impressed with this Simple Doctor Receipt Template. This template is extremely catchy in spite of having a simplistic appearance. 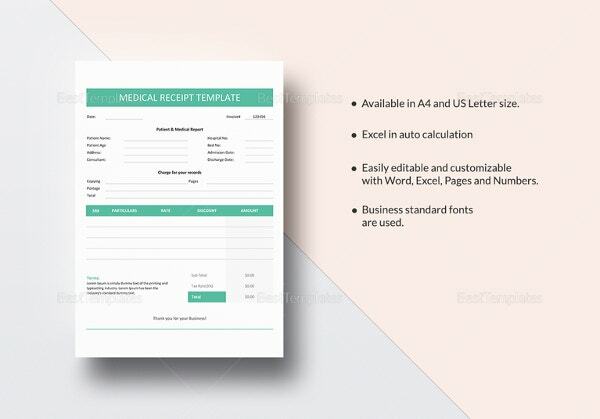 Just opt for this amazing template and create a wonderful payment receipt for your transactions. 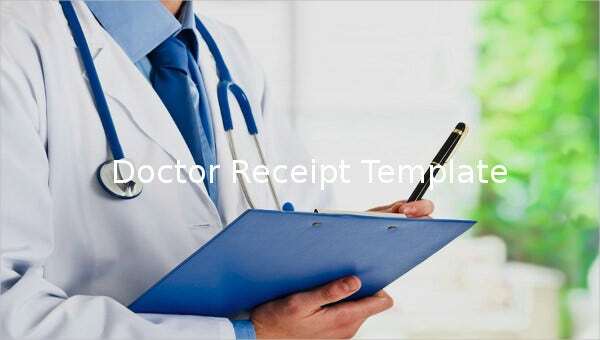 > Why doctor receipt templates are a must-have? 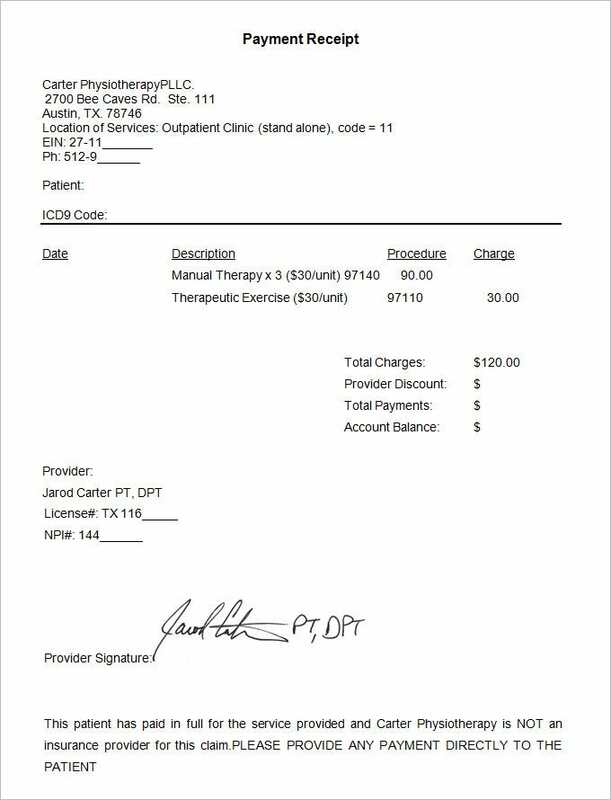 If you are a doctor then you sure can’t offer your services to a patient without giving him a payment receipt against what he pays to you for the service your have provided him. While most doctors get them designed by professionals, you can go a step further by designing it on your own. How? 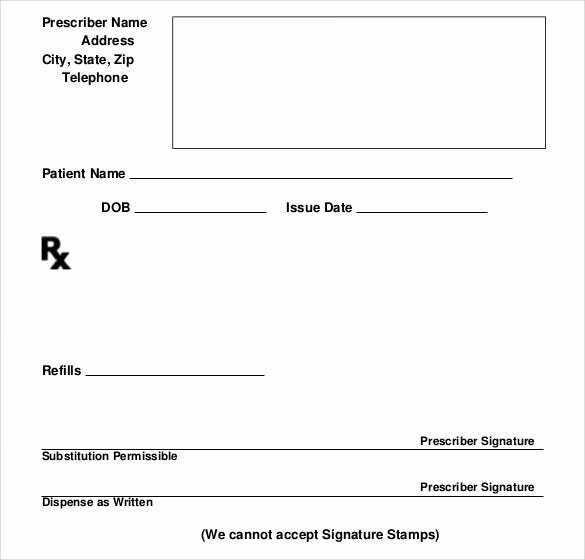 By using a doctor receipt template. The entire internet space is flooded with such templates. So, there is no reason why you wouldn’t come across one matching your requirements. 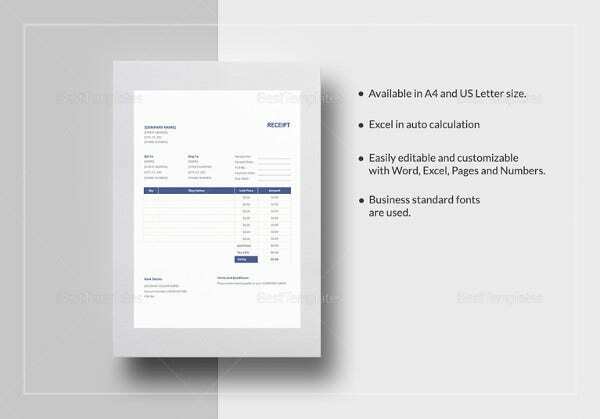 The benefit of using such a template is that you save a lot of money that would have otherwise gone into a professional receipt designer’s pocket. 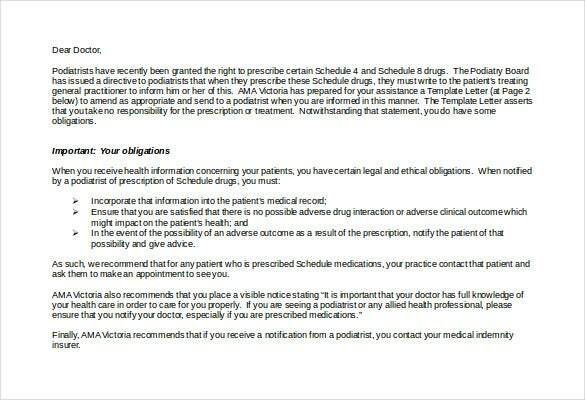 There is no dearth of Doctor-Receipt-Templates over the internet. All you need is some research and the knowledge of your own requirements. Once you know exactly what you want, choosing a template won’t be difficult for you. Generally, you can choose from a variety of them including free and paid options. 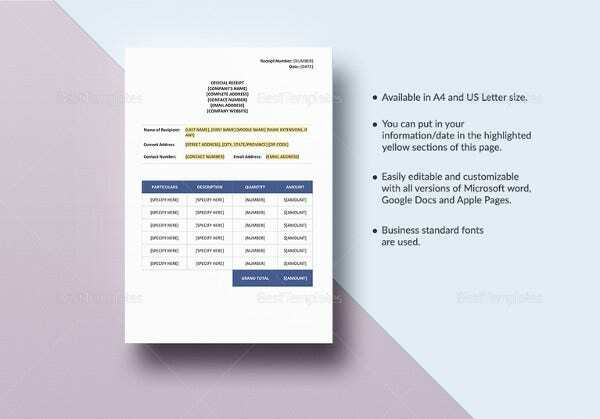 And because most free templates offer as good quality as offered by the paid variety, you can opt for any. All of them are appropriately designed and can be picked without apprehensions. If you have any DMCA issues on this post, please contact us!